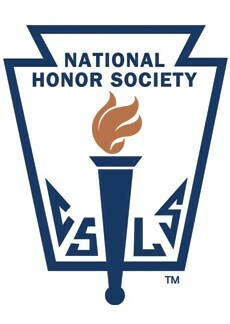 Next Monday, October 1st, will be the official start date for National Honors Society Peer Tutoring. Having been inducted last year, current NHS members will continue their commitment to community service and leadership by serving as academic tutors here at Ravenscroft. During most periods of the day, NHS tutors will be available to assist upper school students in all subject areas. NHS tutors can be found in room 139 in the upper school. Just look for the ‘NHS Tutor’ sign.